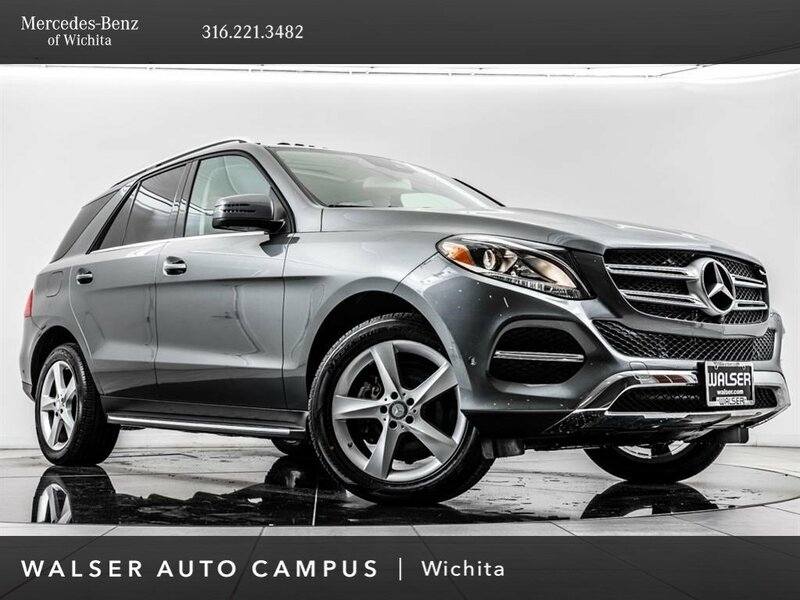 2017 Mercedes-Benz GLE 350 4MATIC located at Mercedes-Benz of Wichita. 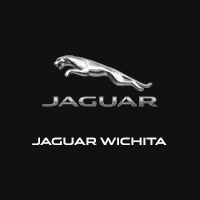 Original MSRP was $62,255. 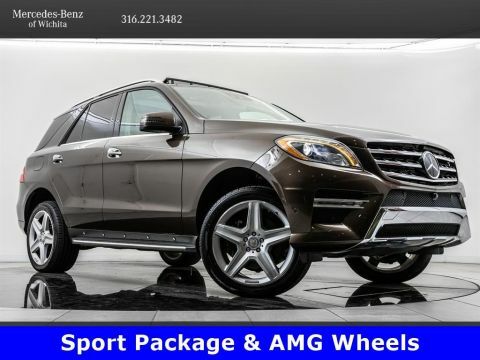 Selenite Gray Metallic with an Espresso Brown/Ginger Beige interior. 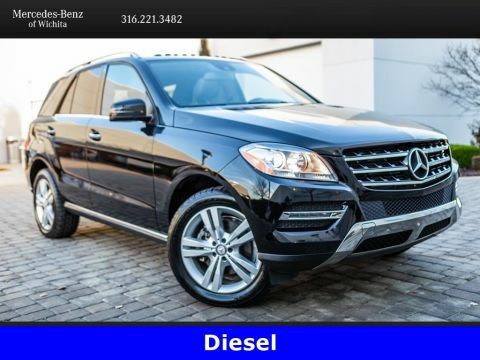 This 1-owner 2017 Mercedes-Benz GLE 350 4MATIC is equipped with the Premium and Parking Assist packages. 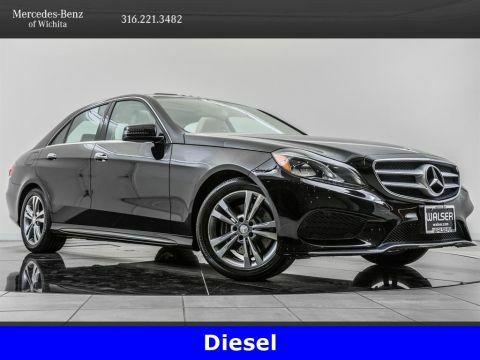 Package options and additional features include Blind spot assist, Lane keep assist, Surround view camera, Parking Pilot, COMAND navigation, Android Auto, Apple CarPlay, 19-inch 5-spoke wheels, KEYLESS-GO, Sunroof, Heated front seats, and SiriusXM radio (subscription required).